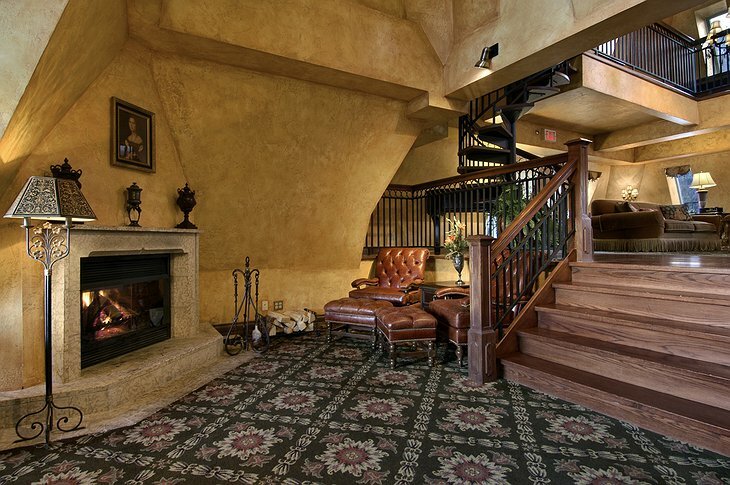 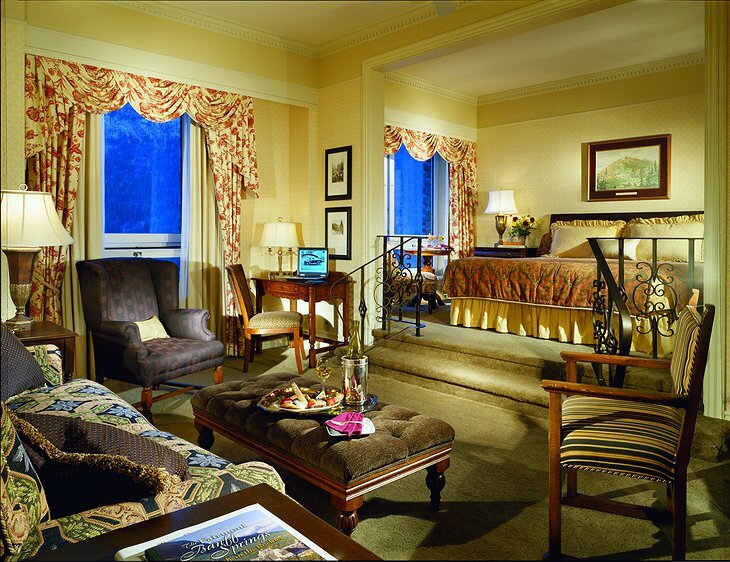 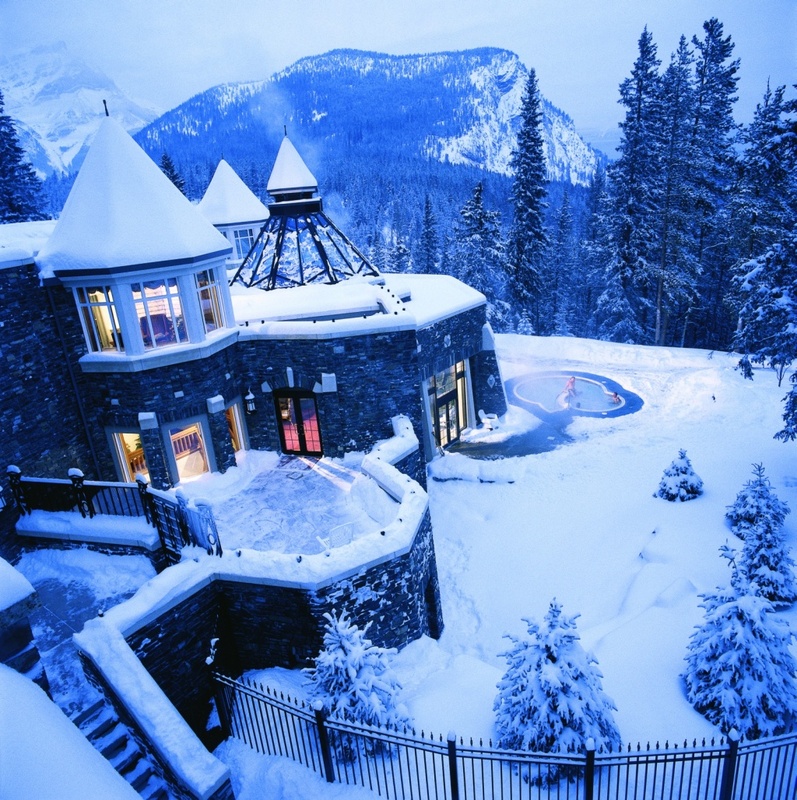 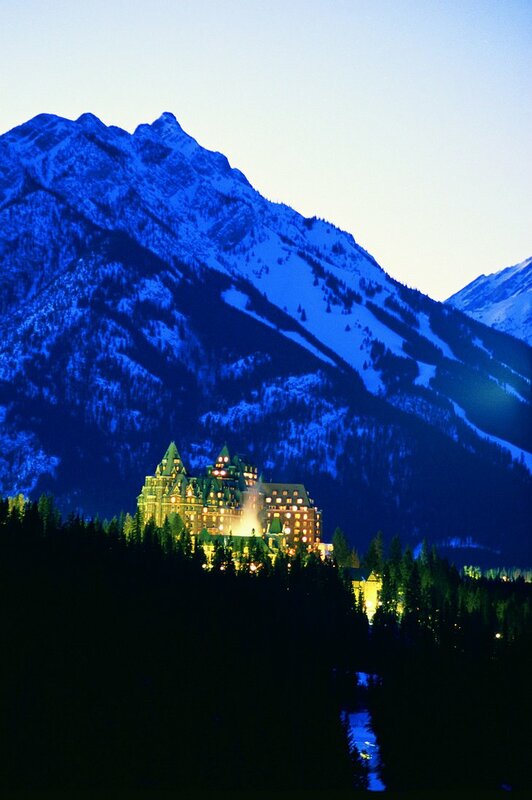 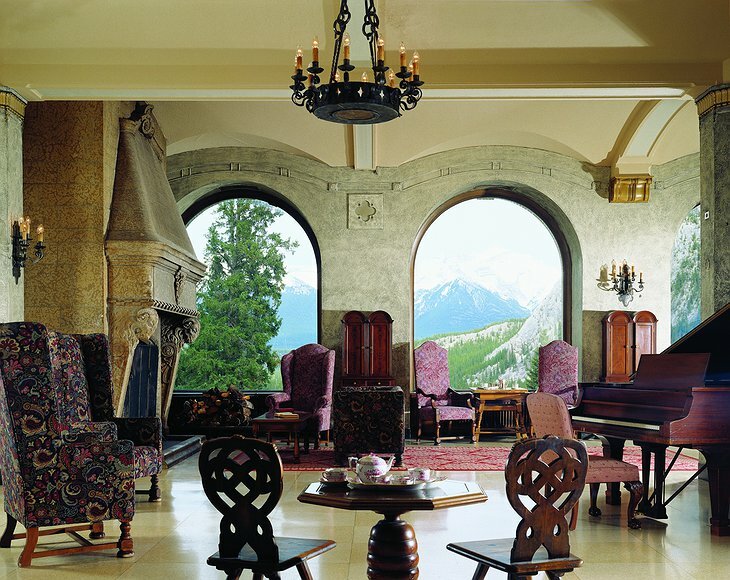 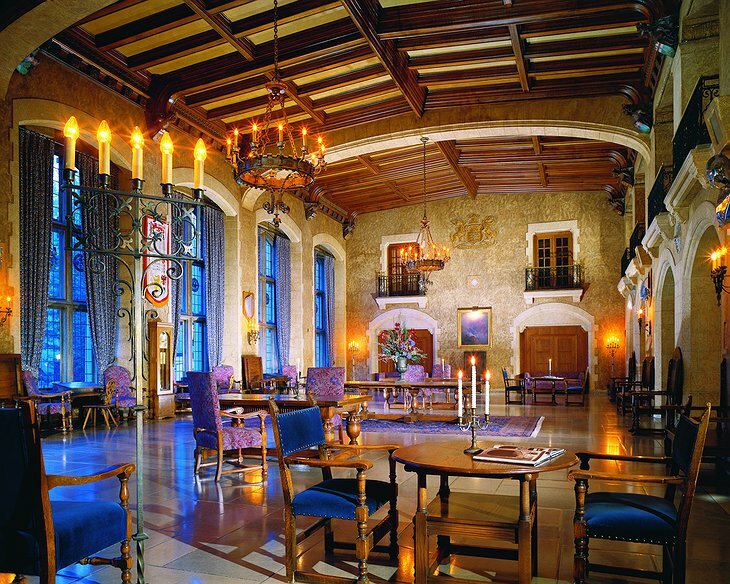 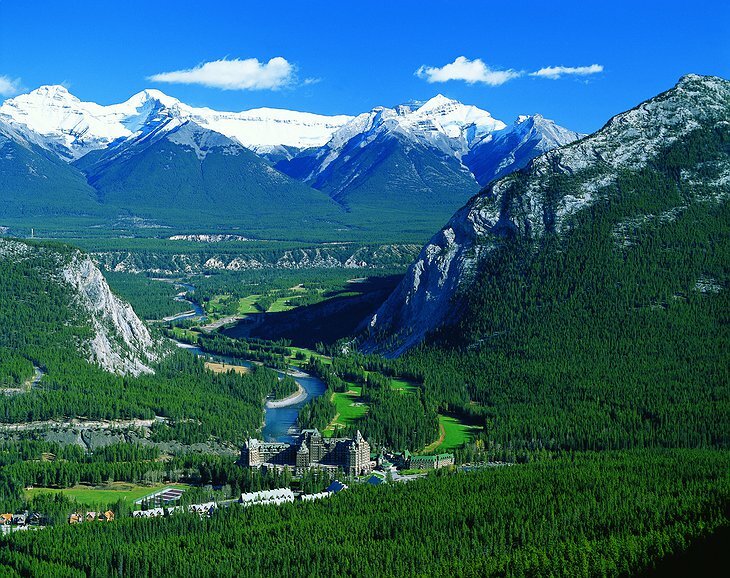 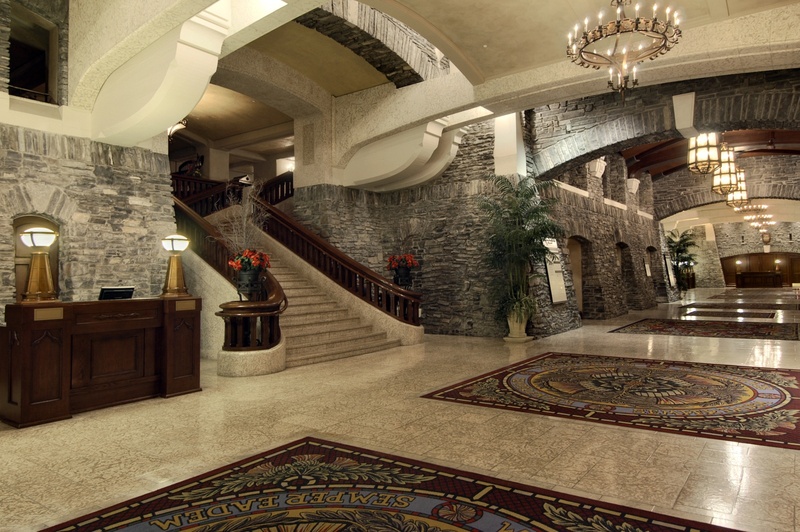 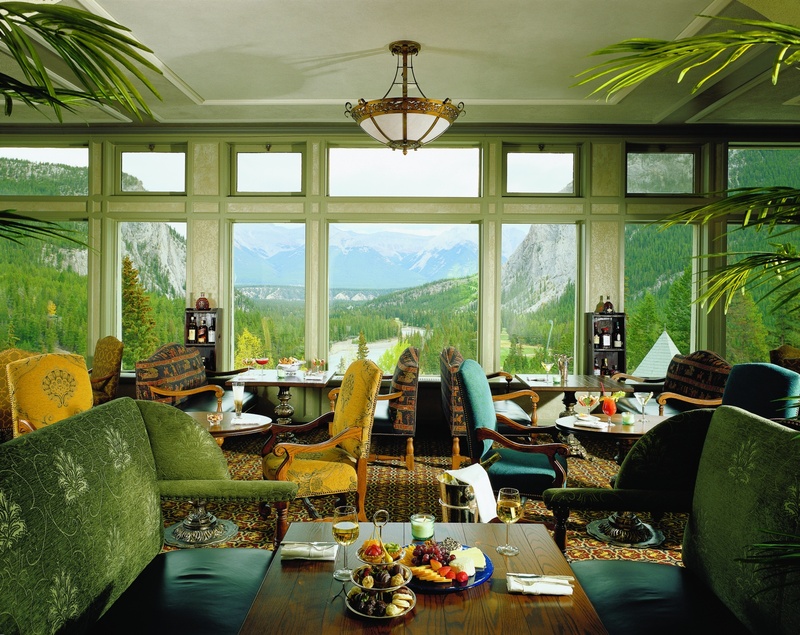 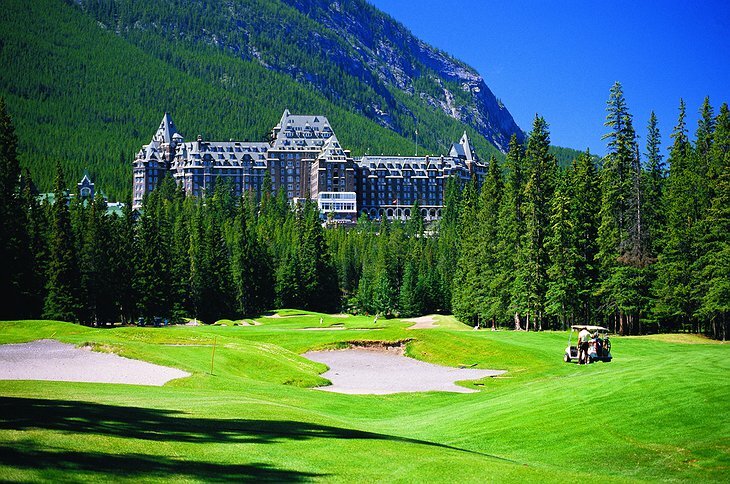 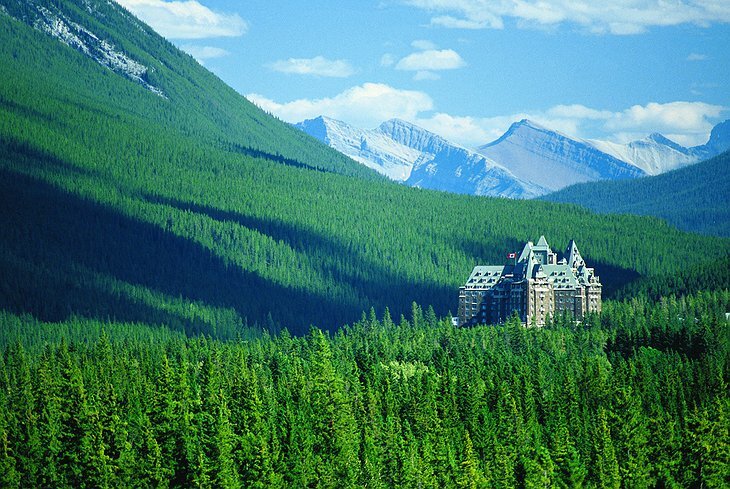 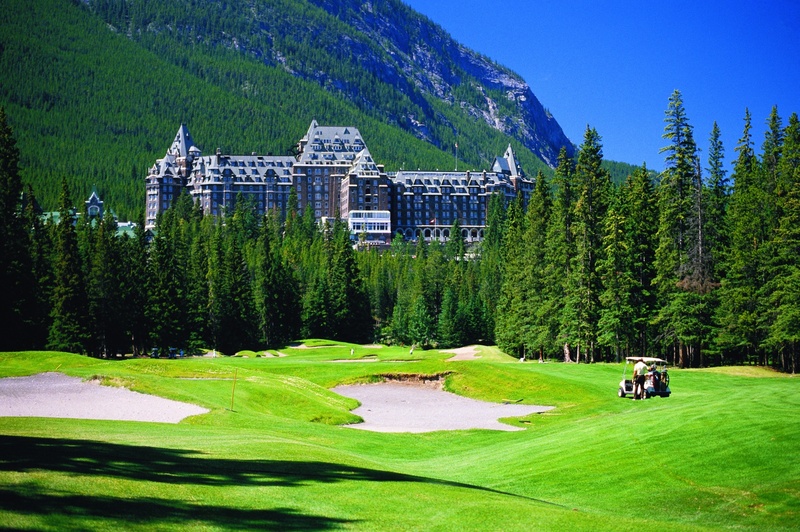 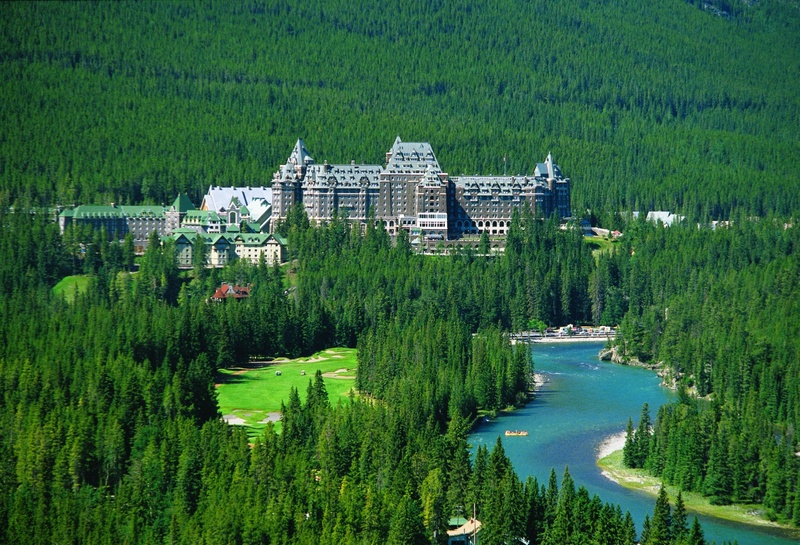 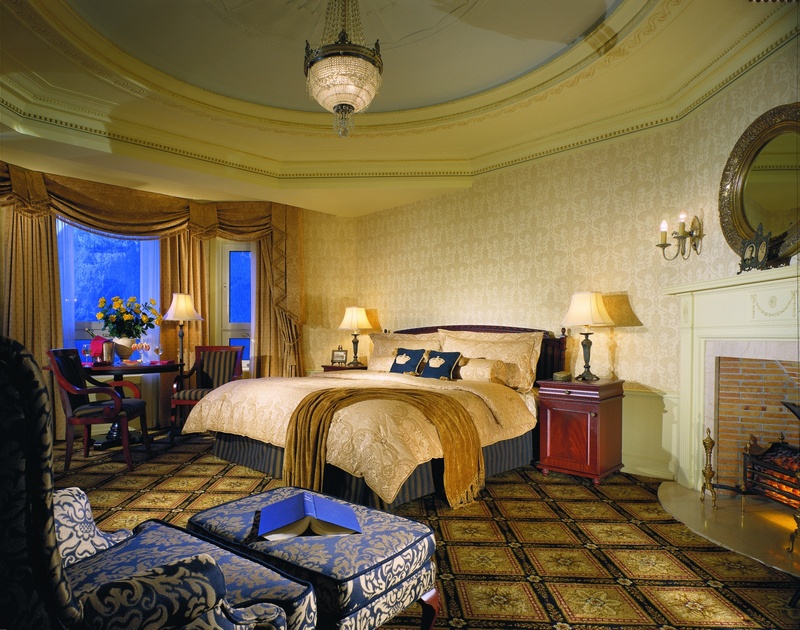 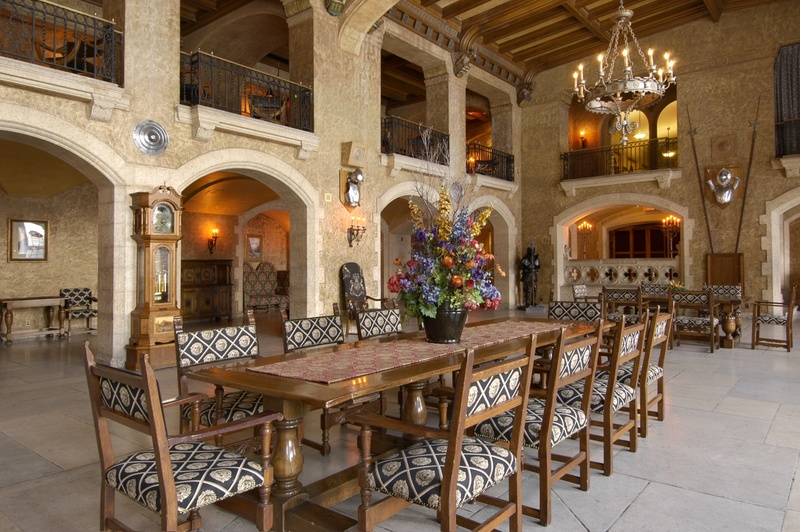 Unusually for a luxury châteaux hotel out in the countryside, The Fairmont Hotel in Banff Springs was always designed as an hotel and has been housing paying guests since its creation in 1888. 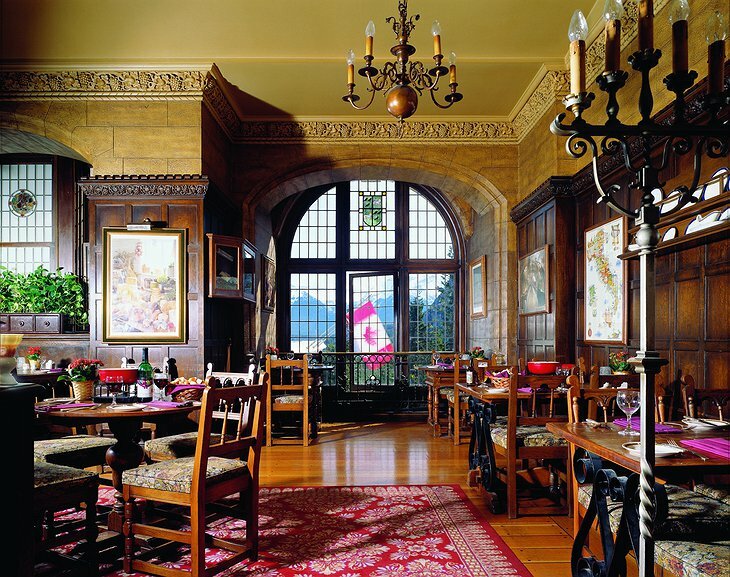 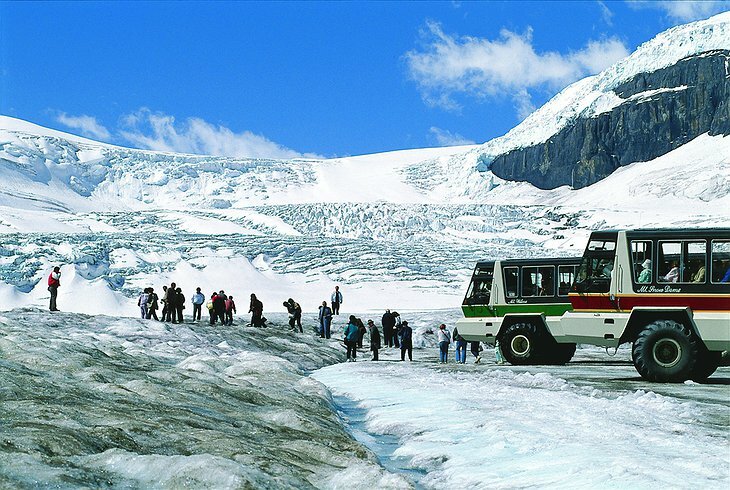 Apart from an unfortunate incident 1926 involving a raging inferno and complete destruction, it has always been open and popular with paying guests. 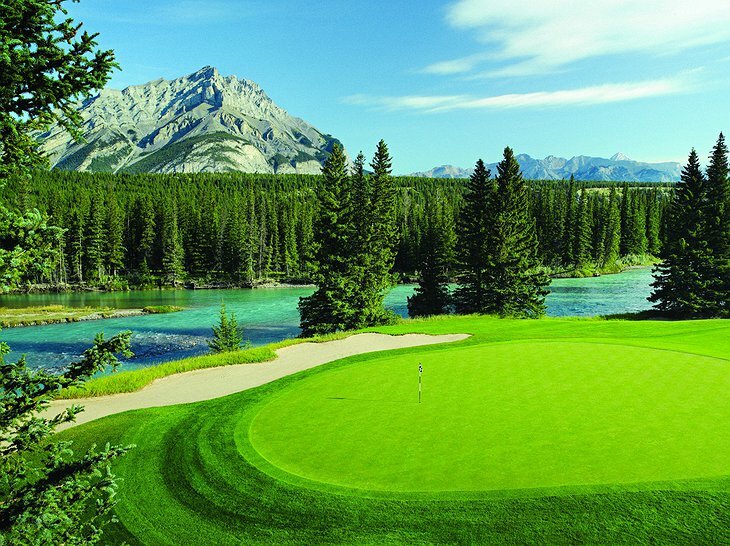 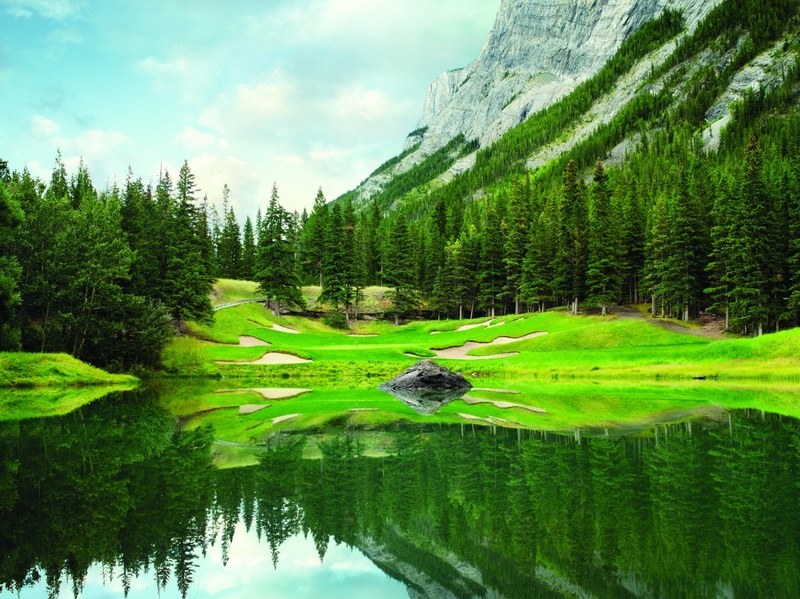 In the 1980s it opened a renowned Stanley Thompson golf course. 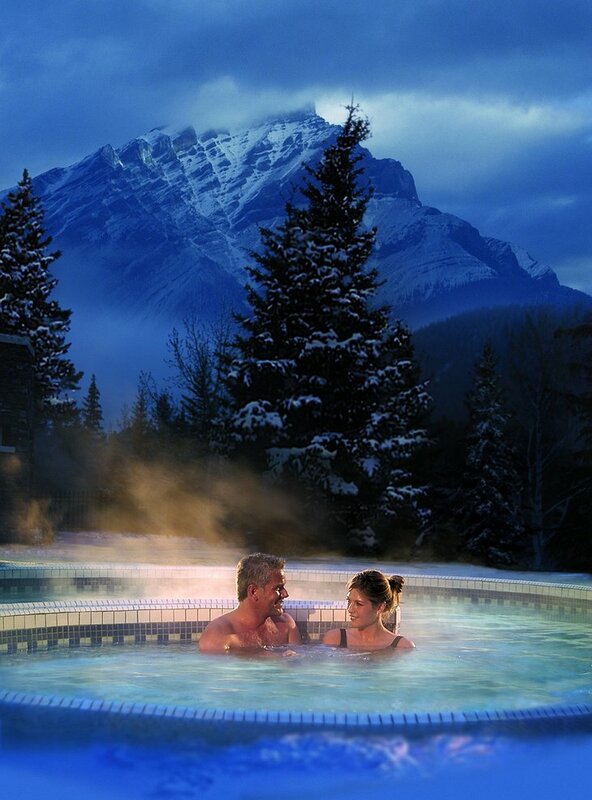 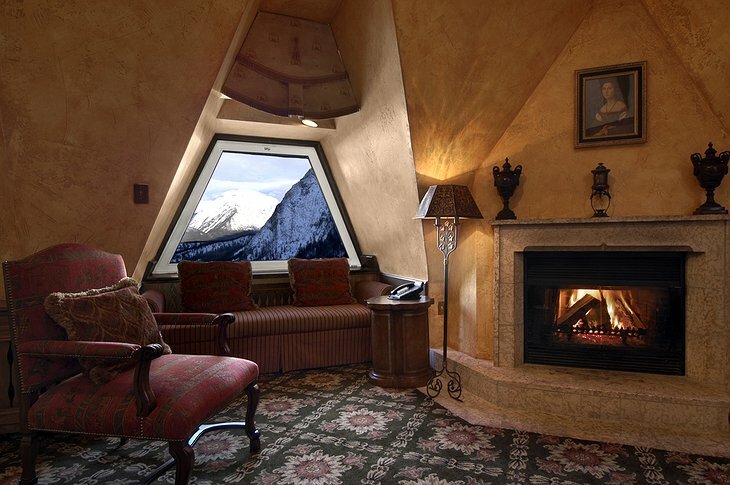 Today it’s a world of roaring fires, yummy massages and crisp ski slopes. The ‘Gold Experience’ allows you to check in at your private reception and relax in a private lounge with like-walleted companions. 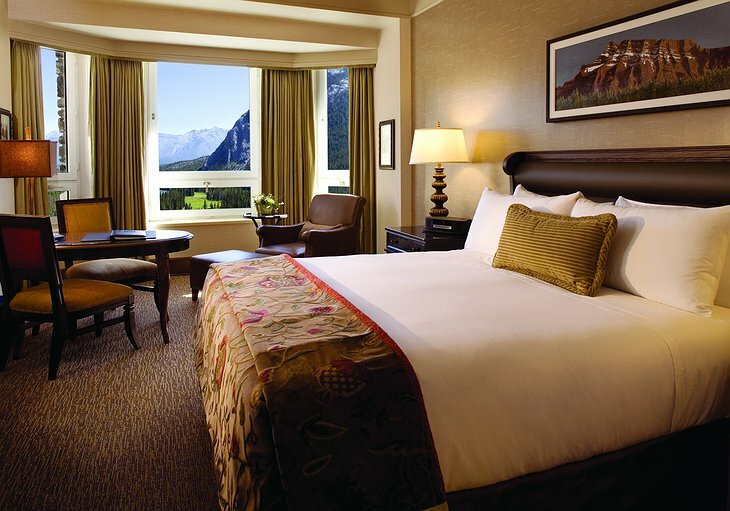 The hotel is part of the Green Partnership program which means they take a sustainable approach to waste, water and energy. They also look to support local communities rather than import goods. 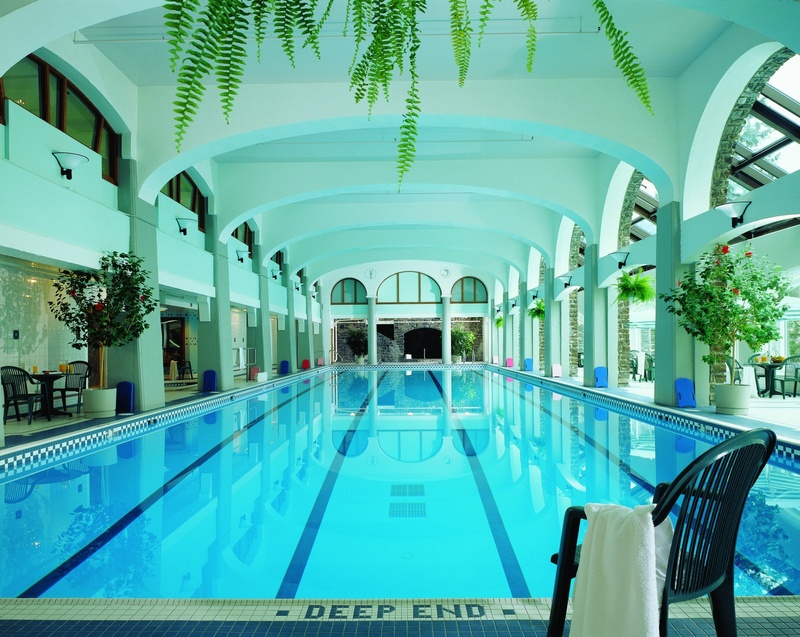 Attention to detail is very apparent, from the flowers in your room, to the complementary mp3 player to accompany your morning workout – it’s all there for you.